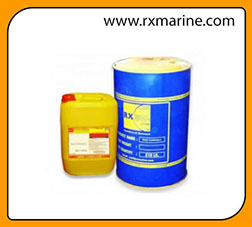 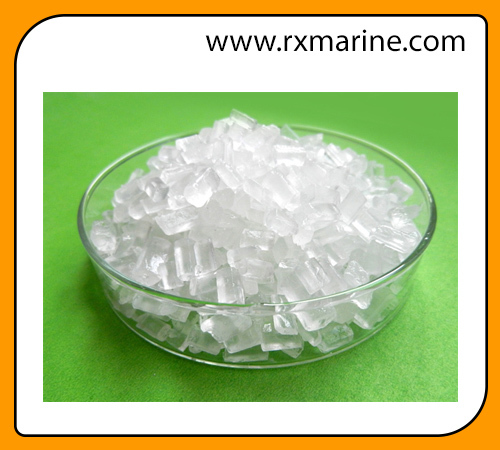 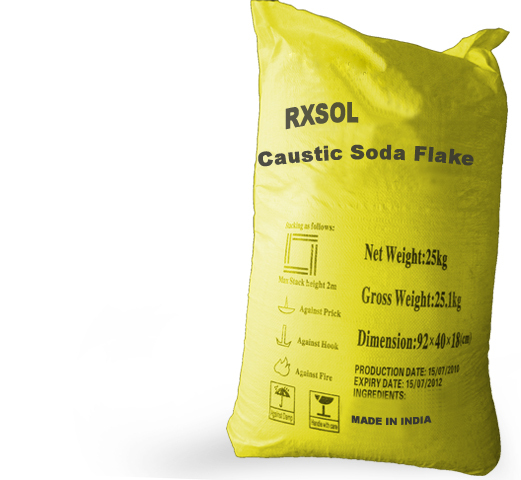 Sodium Meta Bi Sulphate Pwd. Keep away from heat as the potential for release of sulfur dioxide fumes exists. 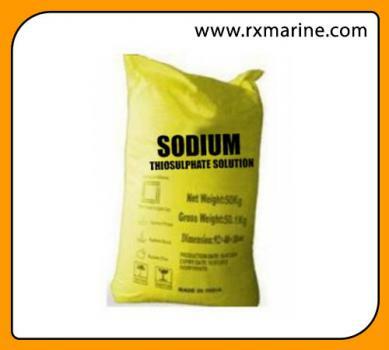 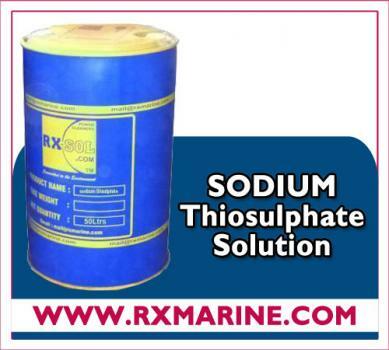 Liquid sodium thiosulfate has very low toxicity but routine safety precautions should be practiced. 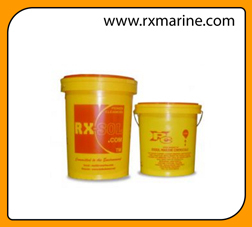 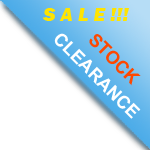 Rubber gloves, safety goggles and protective clothing is recommended. 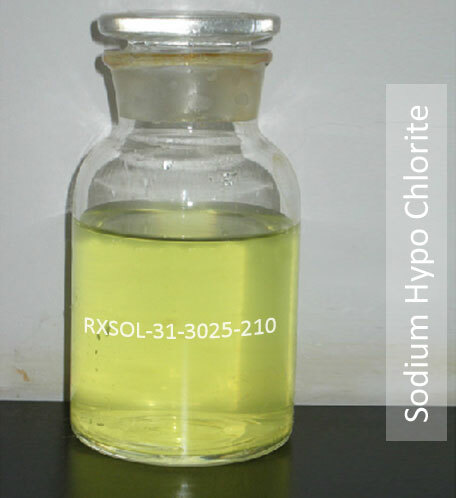 Is sodium thiosulfate a suitable neutralizer for chlorine? 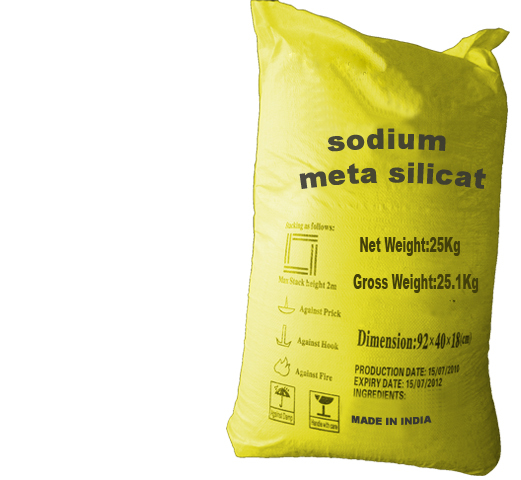 » Sodium Meta Bi Sulphate Pwd.